When my son-in-spirit Charles Kivlehen, went to a conference this summer, he took time out to visit a unique cemetery – one I hadn’t heard about. After he sent me photos and told me the story, I had to share it here. God’s Acre is located near Winston-Salem, North Carolina. The Moravians founded the town of Old Salem in 1766. 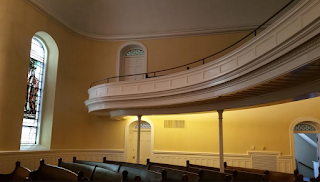 The cemetery and Salem Congregation Church (also known as Home Moravian Church) are affiliated with the Moravian Church, which dates back to 1771 in the town and represents 13 Moravian churches in the region. The Moravian Church is one of the oldest Protestant religions in the world. Moravian values included hard work, education, music and a simple lifestyle. 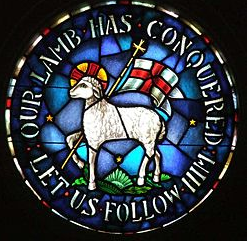 Today the Moravian church has around 750,000 members worldwide. 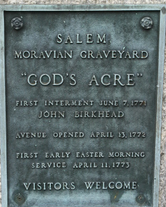 God’s Acre is the traditional name that each Moravian cemetery is given. 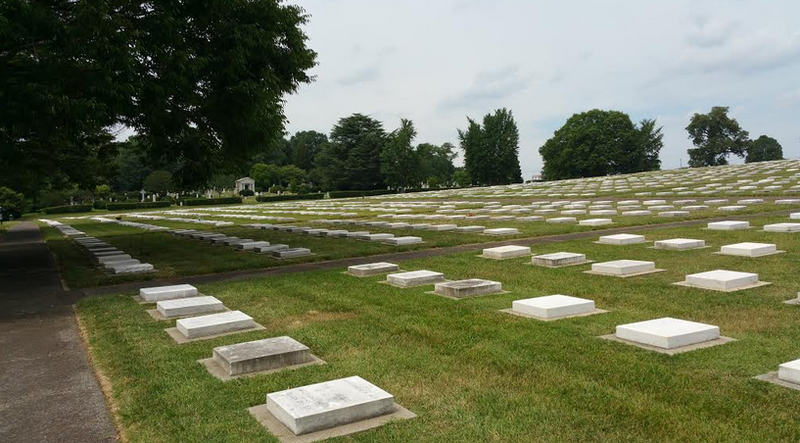 Cemeteries are laid out in a simple grid and all of the headstones are recumbent white marble consisting of the same dimensions. This Moravian graveyard is associated with Bethabara Moravians and is the largest in North America with almost 7,000 interments that date back to the 18thcentury. Burials occur in the order that members die but they are segregated according to gender with men on one side of the middle pathway and women located on the other. 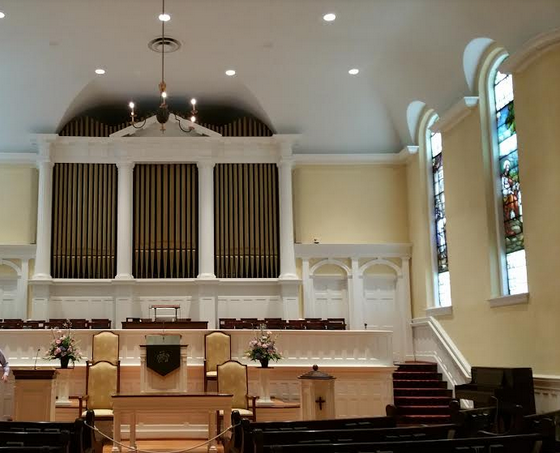 This is known as the “choir system” - separating the congregation according to age, gender, and marital status. Therefore, families are not buried together as a way to reflect the Moravian belief that all members are equal in God’s eyes.